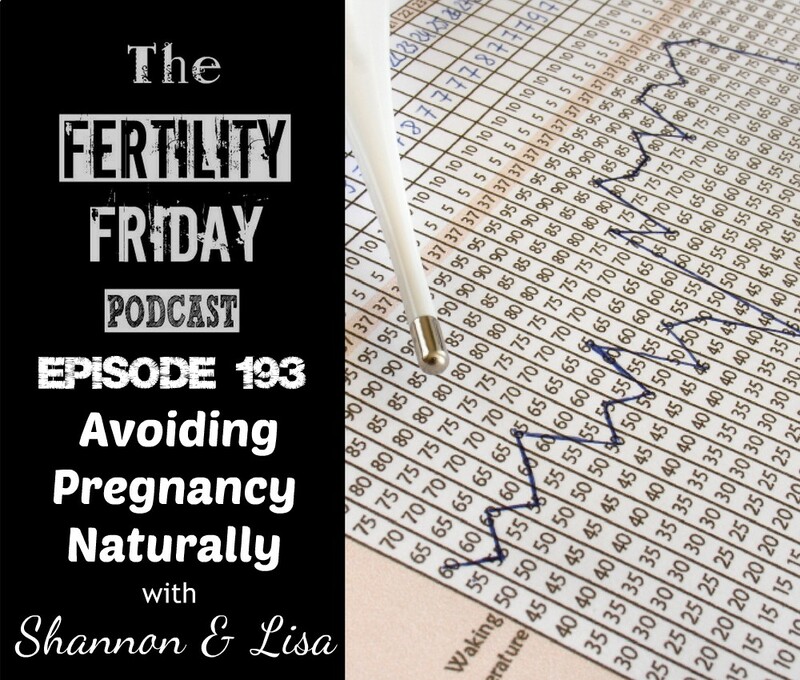 In today’s on-air client session Shannon and I talk about using fertility awareness for birth control effectively and confidently! Can your menstrual cycles connect you to your body? Which days of your cycle are fertile and infertile? How to identify your fertile window?